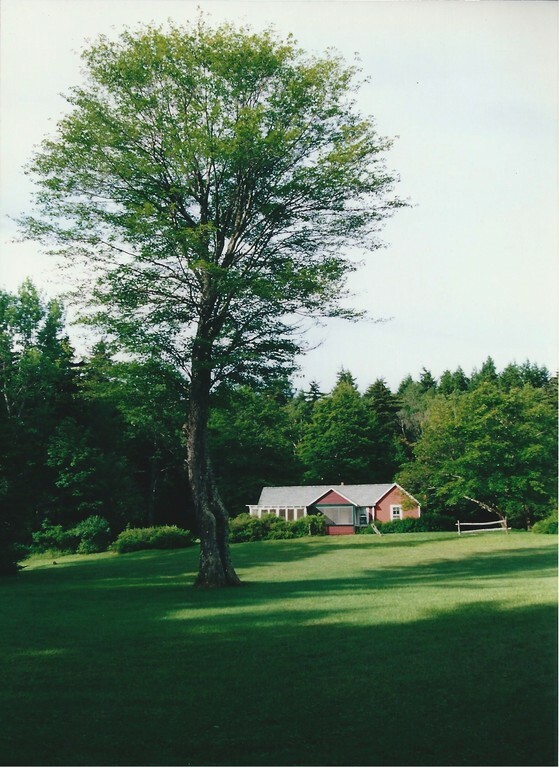 Carver’s Barn is a small arts center located on ten acres of a former estate in the Catskill mountains in Elka Park, NY. It serves as a workshop facility and performance venue for both music and theater. As a workshop facility it is ideally suited for small cast theater productions being brought to stage-readiness. Similarly, it provides a rehearsal retreat for small musical ensembles. There is a large outside stage which accommodates an audience of 200 or so and a small carriage house theater which seats about 50. The house on the property sleeps six comfortably, eight in a pinch. Carver’s Barn presents a summer performance series which includes both theater and musical events. Please visit our Event Schedule Page for performance dates and details.